Kerala is one of the very few states of India, to be blessed with the forest landscapes all around. 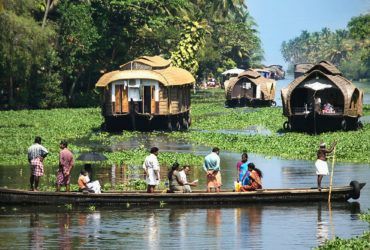 The beauty of the landscape will certainly make you agree to the statement, “Kerala is called as God’s Own Country”. 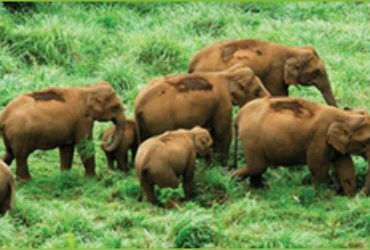 There are lots of wild life sanctuaries found in all around Kerala, which are under the efficient control of the State Forest Department and the Central Government’s office. These sanctuaries hold heavenly pleasure offering vast range of flora and fauna. 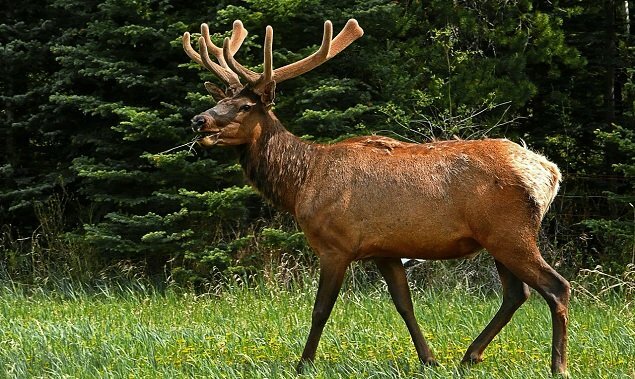 They also attract lots of tourists adding to the revenue of the state. These are also habitats for the aboriginal tribes, and they are efficiently used as the forest guides, trekking and boating guides for the tourists who visit these sanctuaries. Peppara wildlife sanctuary lies in the outskirts of Thiruvananthapuram, the capital city of Kerala. This is spread across 53 square km of area in the Western Ghats, established in the year 1983. This sanctuary is a great habitat for different species of mammals, and this is the main reason why many bird watchers and wild life aficionados visit this sanctuary often. The sanctuary is the habitat of 43 species of mammals, 46 species of reptiles, 233 species of birds, 13 species of amphibians, and 27 species of fishes. The wide variety of mammals includes elephants, Nilgiri Langur, NilgiriTahr, Sloth Bear, tiger, leopard, sambar deer, and bonnet macaque. The forest has the landscape of west coast tropical region, southern hill top tropical region, moist mixed deciduous forest, myristica swamp forest, sub montane hill valley swamp forest. The Southern hill top tropical evergreen landscape is found above 1000 m altitude, and has less favorable soil and climatic conditions. About 60% of the forest is of the southern moist mixed deciduous forests. The altitude of this sanctuary starts from 100 meters and the range extends to 1717 meters. The major peaks are chemmunjimottai of 1717 meters, athirumalai of 1594m, arumukhamannu of 1457 meters, koviltherimalai of 1313 m, and nachiyadikannu of 957 meters. The temperature of the sanctuary ranges from 16 degree Celsius to 35 degree Celsius. The major rivers here are the Karamana River and the tributaries of the river. The area receives average rainfall of 2500 mm. January to March will be appropriate months to visit this sanctuary. Though the park is open throughout the year, but these 3 months offer pleasant climate and the best sightseeing opportunity. If you want to make some amendments in the plan, you can also plan your visit during the months of December and April. These months are not cumbersome as the rest of the months. One can easily reach this sanctuary as there are lots of buses plying from Thiruvananthapuram central railway station to this sanctuary. The closest air terminal is Thiruvananthapuram international airport. Vithura and Aryanad are closest bus terminals. The visitors can enjoy sightseeing, and trekking activities here. This sanctuary is one of the most loved destinations for bird watchers. Trekking around the Bonafalls, Kalarkad falls, and the visit to the settlements of the tribes is a great entertainment. Unlike the other wildlife sanctuaries in Kerala, there are no proper accommodation facilities in Peppara wildlife sanctuary. Hotels can be found in Vithura for affordable rates. Peppara Wild life sanctuary is one of the popular sanctuaries that lie in the bucket list of tourists, who want to come close to nature, and see the variety of flora and fauna spread across the state. 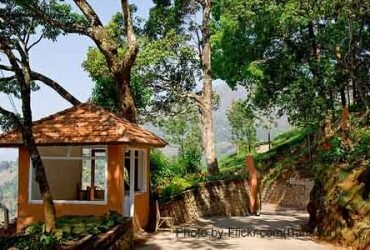 This sanctuary lies on the route to Ponmudi, which is located in the Thiruvananthapuram district of South Kerala. This sanctuary is blessed with so many beautiful sight seeing options. So, plan your visit for this ultimate wildlife sanctuary of Kerala, Book Kerala tour package with us and enjoy the beauty of true nature.